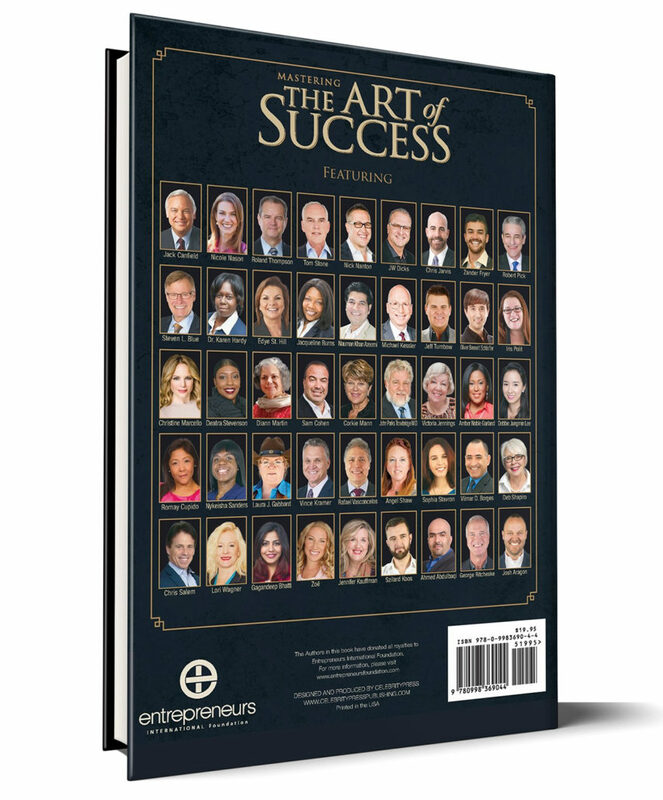 Founder of The Successful Nurse, Dr. Diann Martin, has teamed up with other leading entrepreneurs and professionals, including Best-Selling Author® Jack Canfield, to release the new book, Mastering the Art of Success. 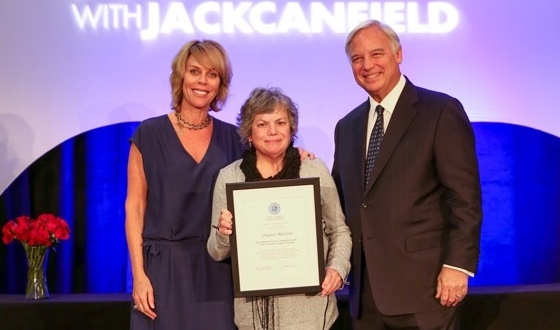 Dr. Martin was selected to contribute the chapter, THE SUCCESSFUL AND CONSCIOUS CAREGIVER, because of her commitment to professional success and willingness to share her vast knowledge. Her expertise in the nursing consulting and education industries makes her an asset to the publication and will surely benefit a wide range of readers. 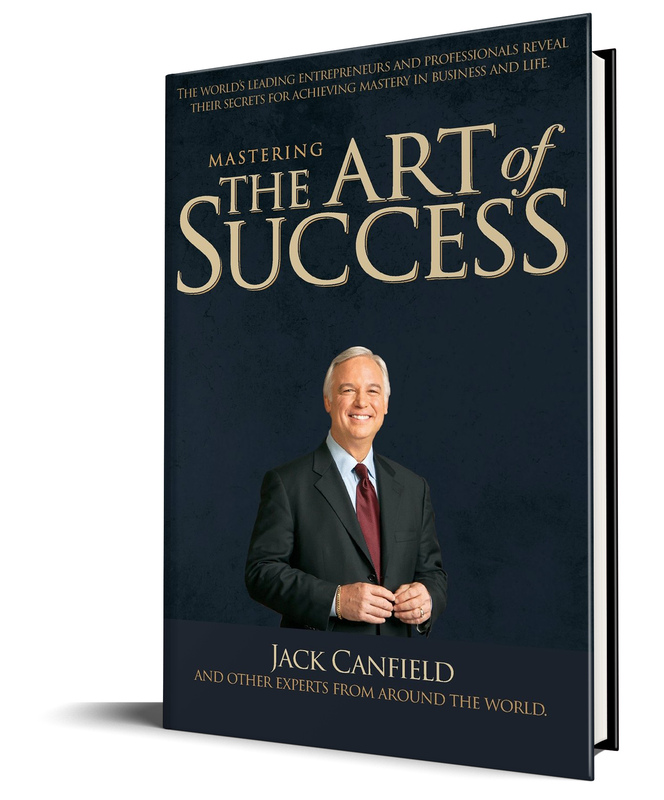 In addition to Martin’s expertise, the new book also features content from the world-renowned entrepreneur, professional speaker, and Best-Selling Author® Jack Canfield, originator of the Chicken Soup for the Soul® series. For many, nursing school can be a stressful time – there is a wealth of new information to learn, exams to master, clinical rotations in hospitals to experience, and the pressure to balance it all. 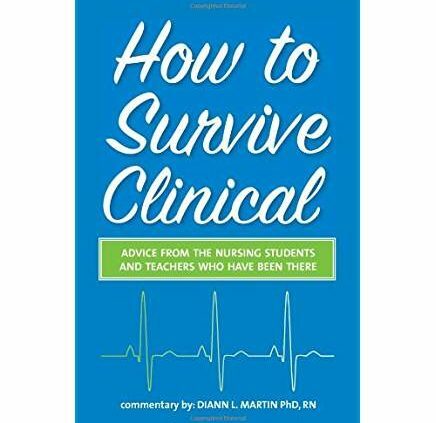 How to Survive Clinical is a pocket-sized guide featuring quotes, anecdotes, and advice from both recently graduated nursing students and current professors that will help new students face the academic and emotional challenges that shape all aspects of their nursing school experience. Nursing school instructors (who are also nurses themselves) reveal what they wish students would know before entering the classroom, and dispense practical advice only they have as experienced nurses who have been through the RN process post-clinical. With its breadth of first-hand tips on how to remain organized, suggestions on which extracurriculars to participate in, wisdom on how to handle the emotions that come with working in a hospital setting, and much more, How to Survive Clinical is an ideal guide for every nursing student. 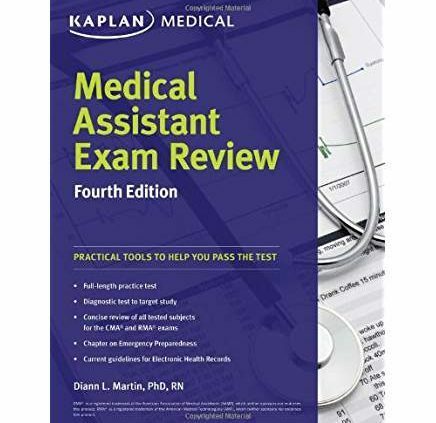 Medical Assistant Exam Review provides targeted review and practice for the Certified Medical Assistant and Registered Medical Assistant exams, as well as a guide to the certification process.